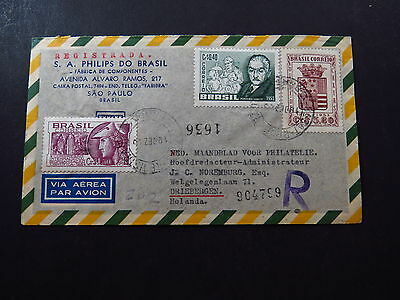 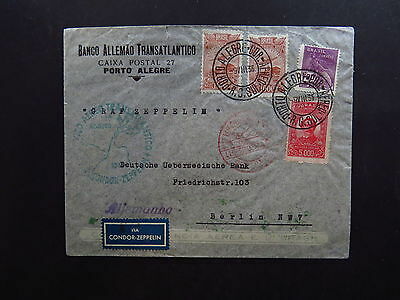 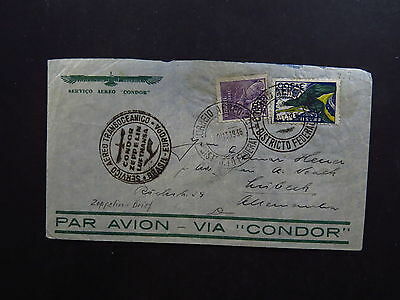 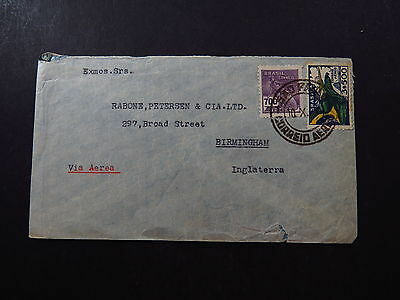 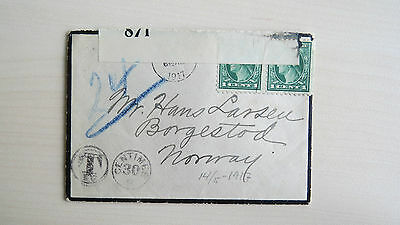 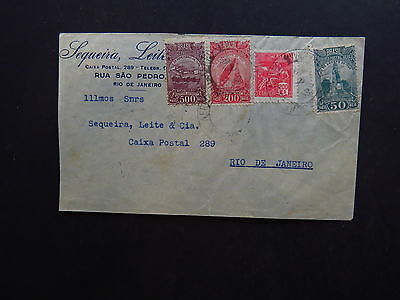 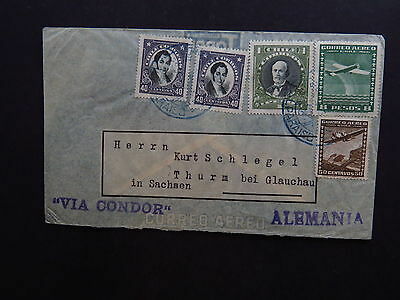 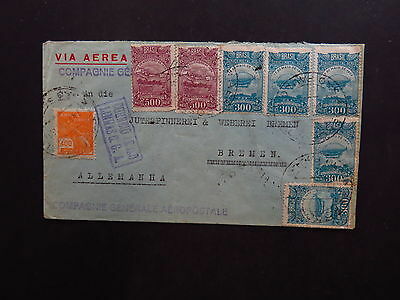 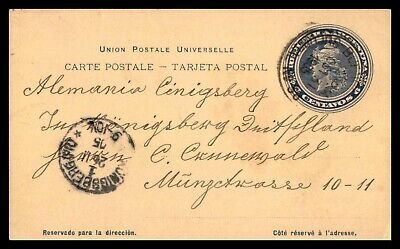 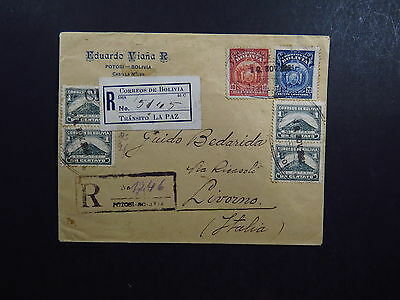 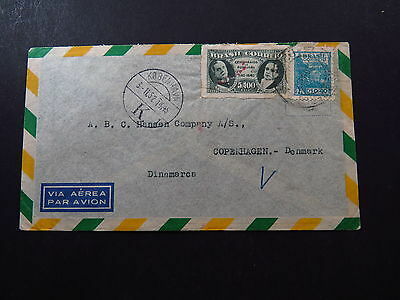 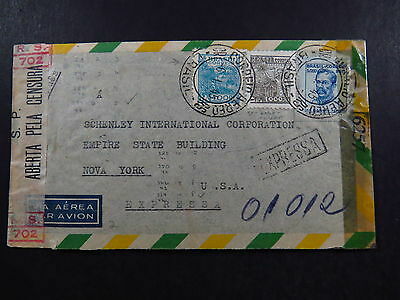 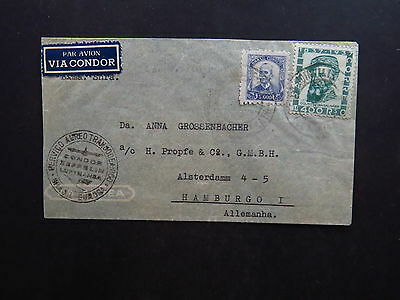 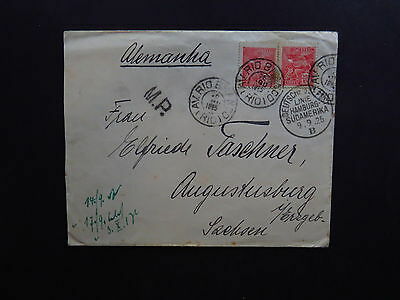 Cover Via Aerea Avion Brazil Brasil Sao Paolo to England Inglaterra 1935? 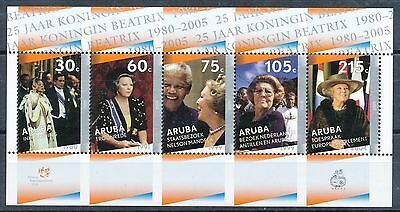 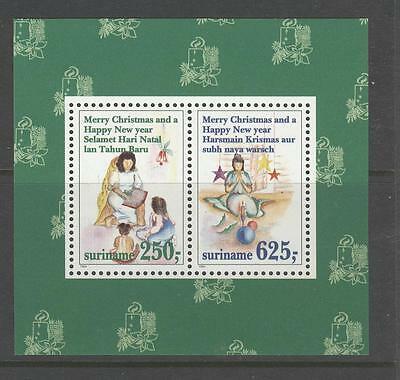 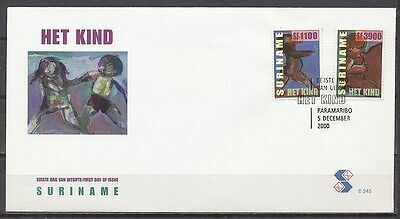 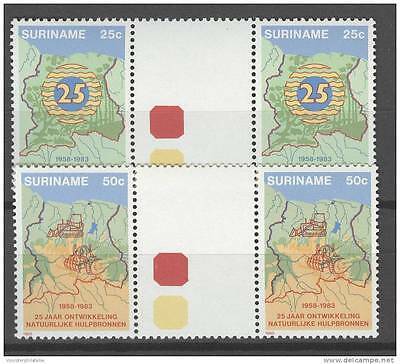 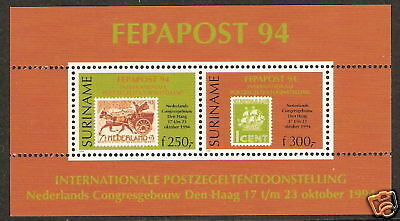 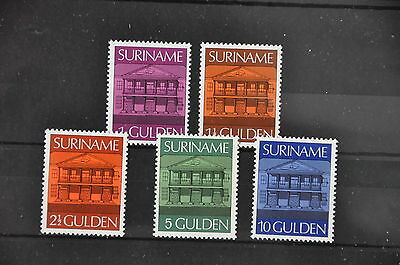 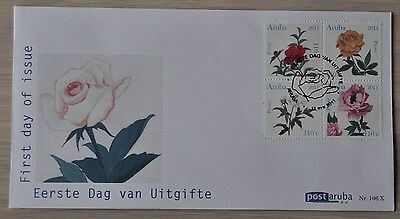 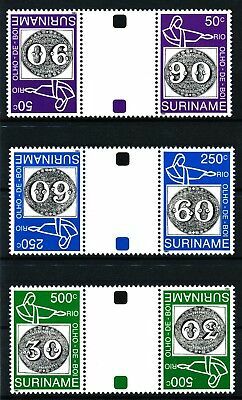 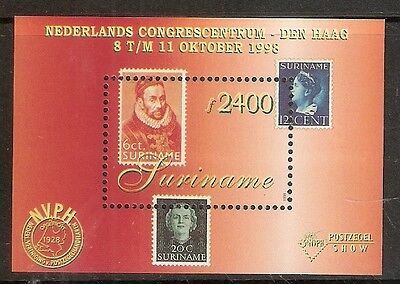 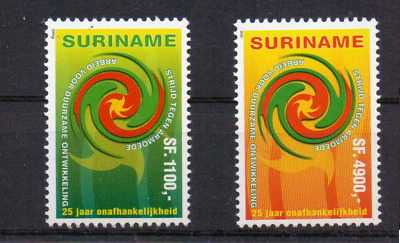 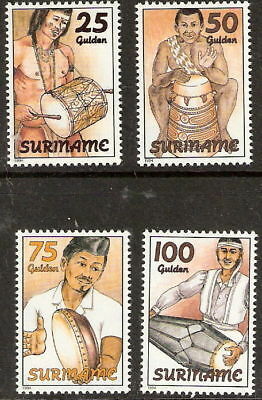 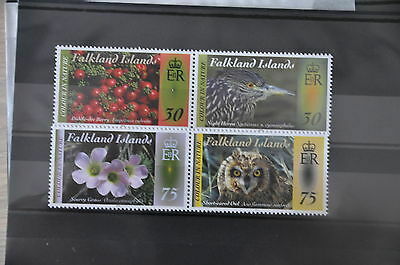 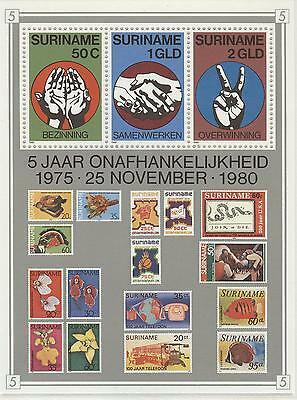 Suriname Republiek Nr 793/796 Postfris. 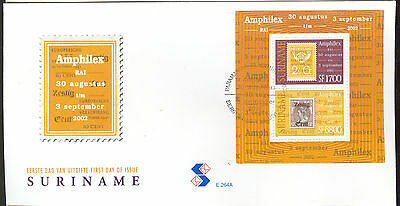 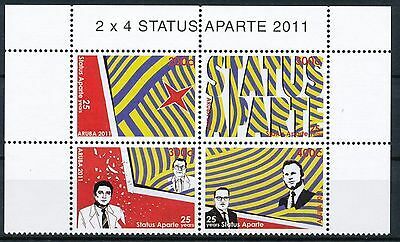 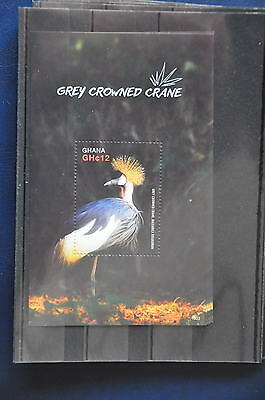 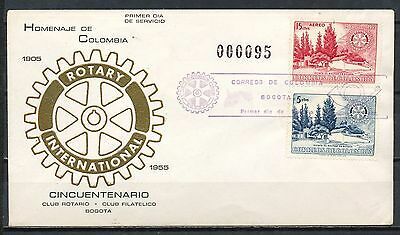 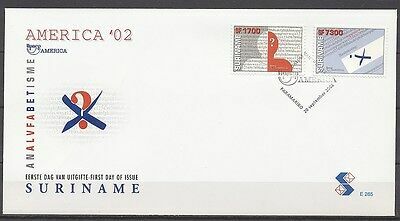 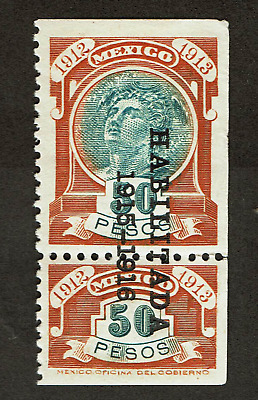 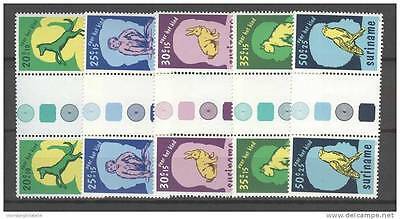 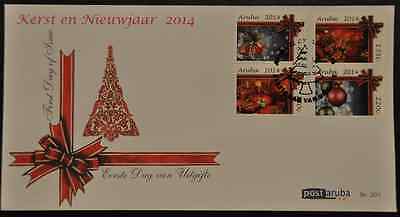 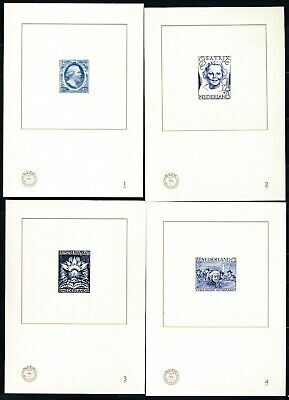 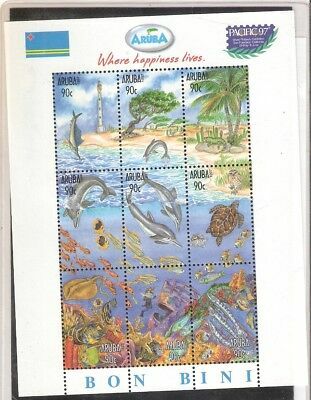 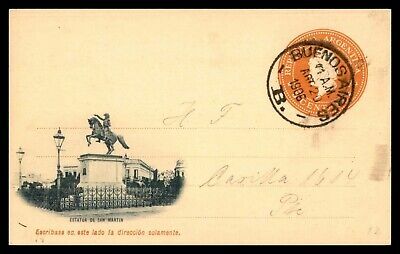 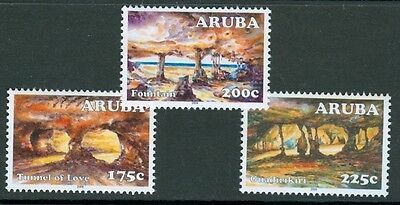 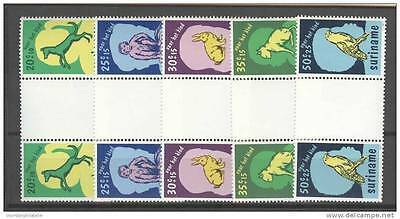 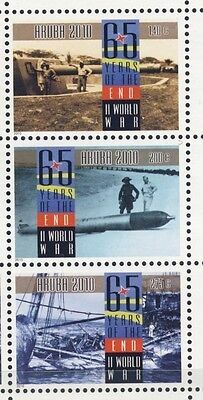 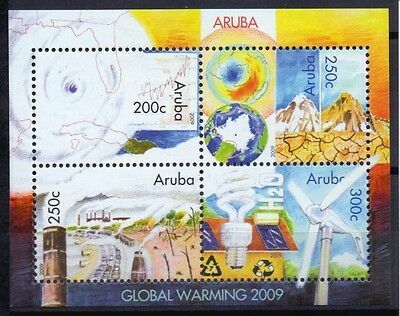 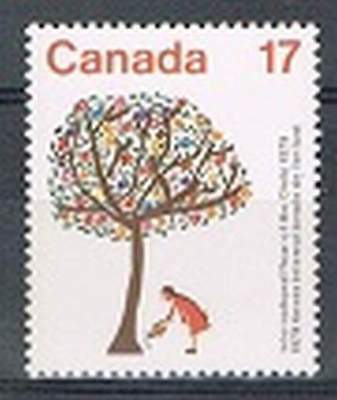 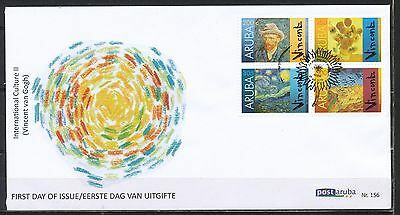 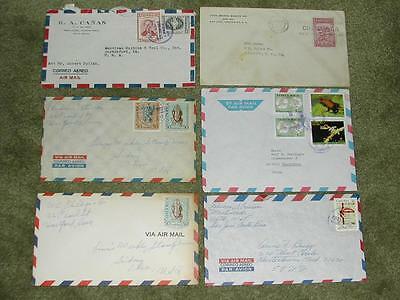 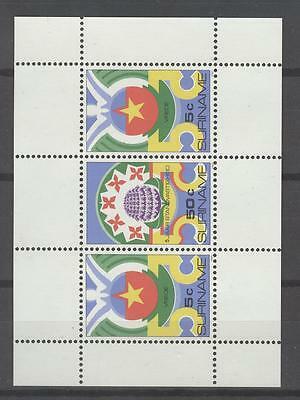 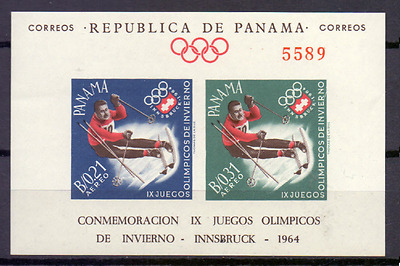 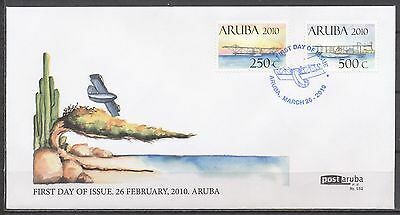 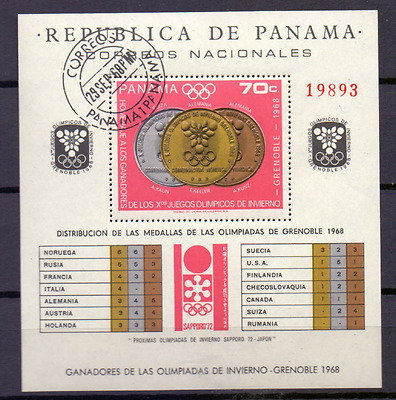 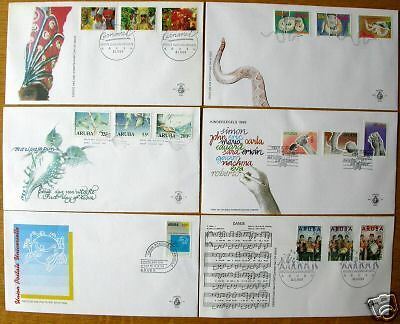 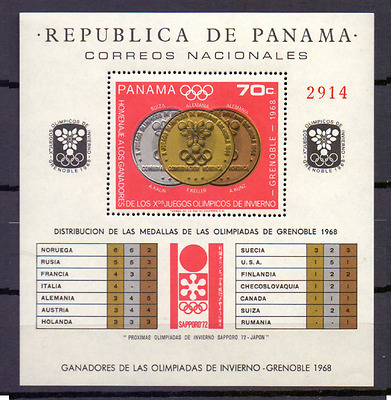 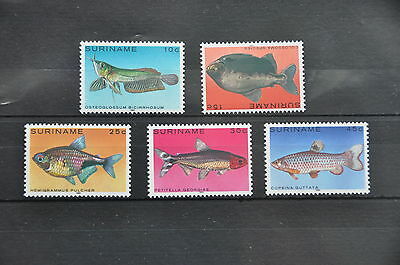 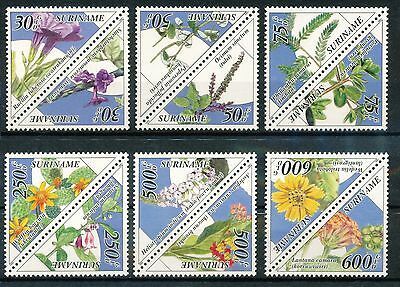 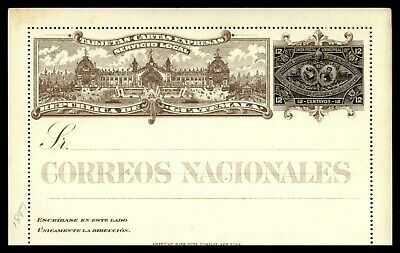 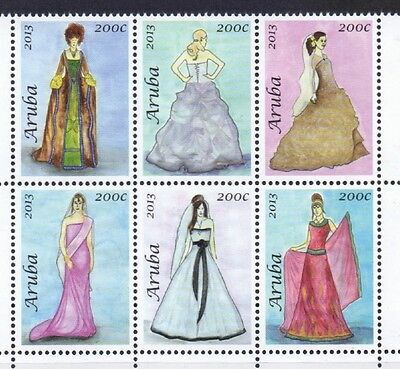 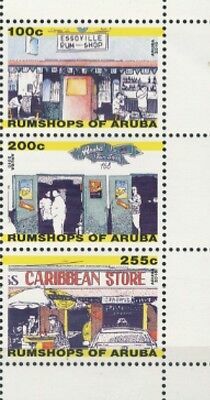 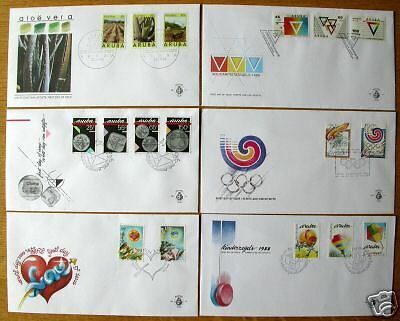 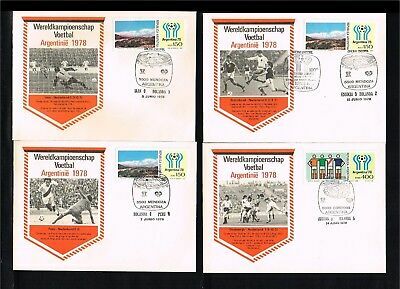 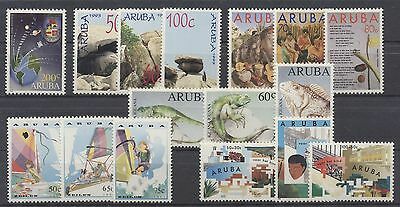 Lot of (6) Costa Rica Covers. 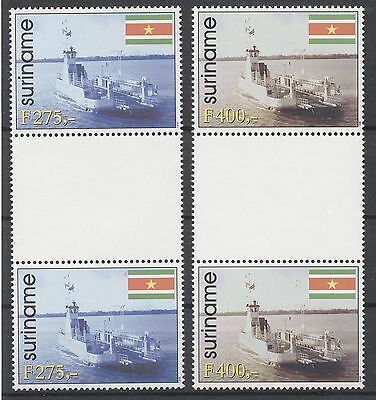 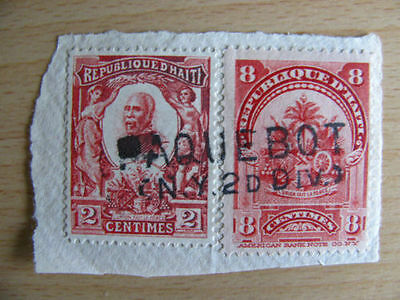 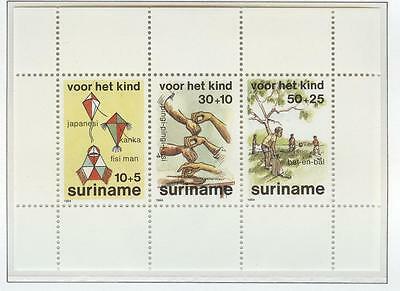 Suriname Republiek Nr 807 TBBPA Gebruikt. 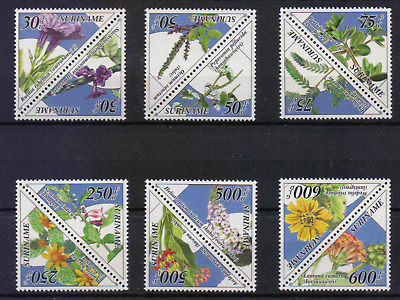 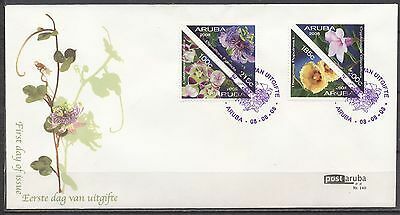 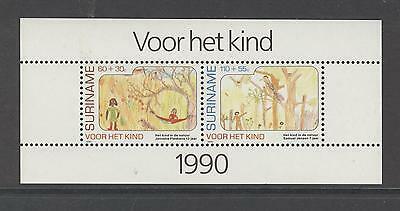 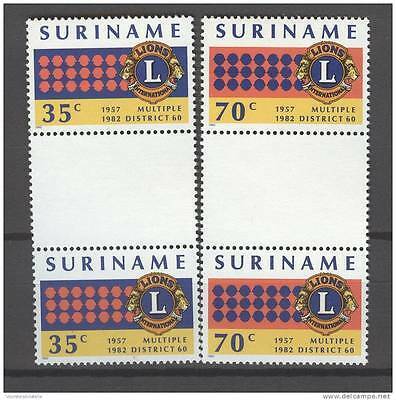 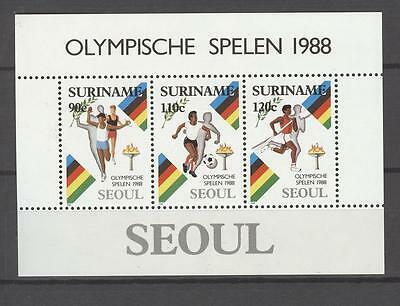 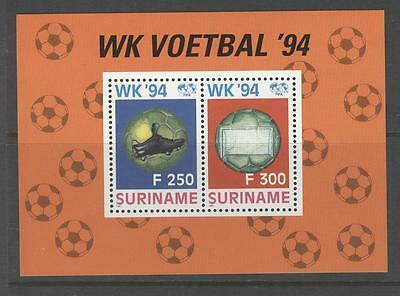 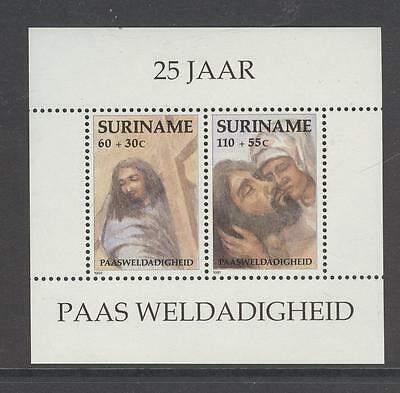 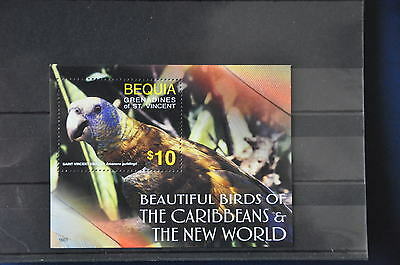 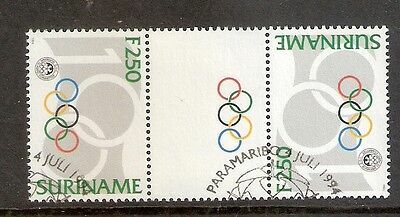 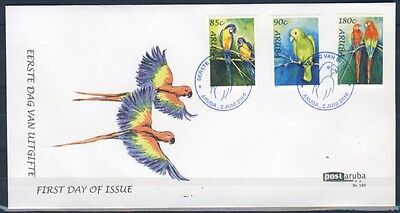 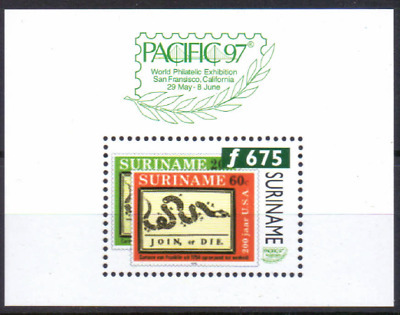 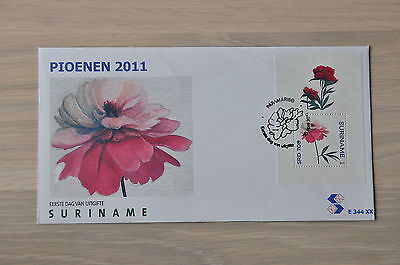 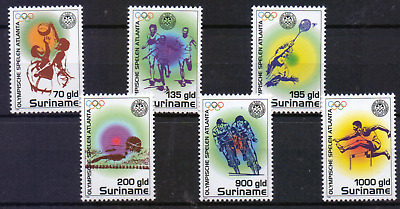 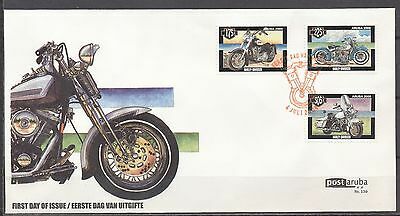 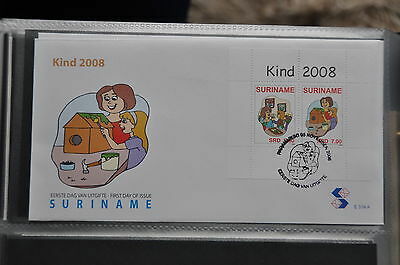 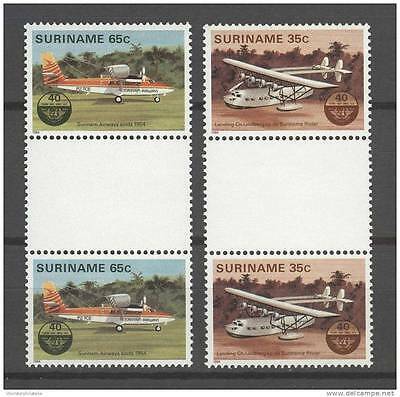 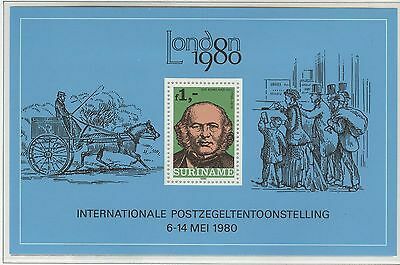 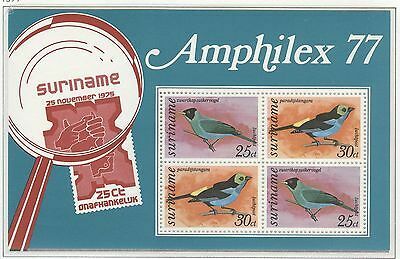 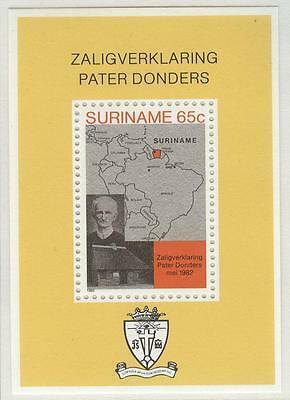 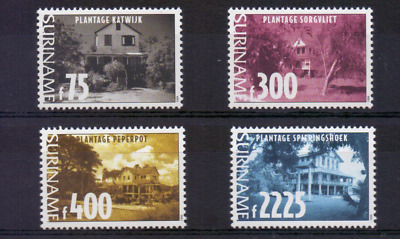 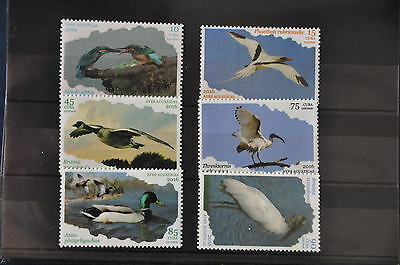 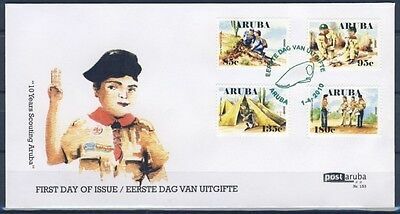 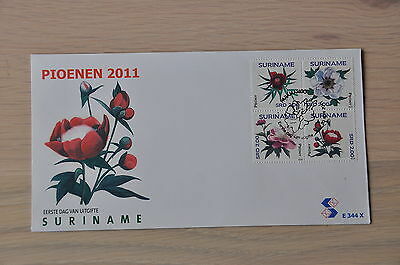 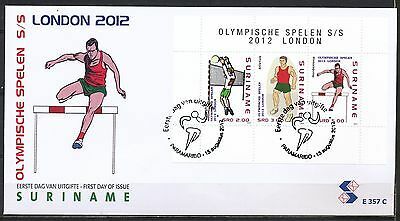 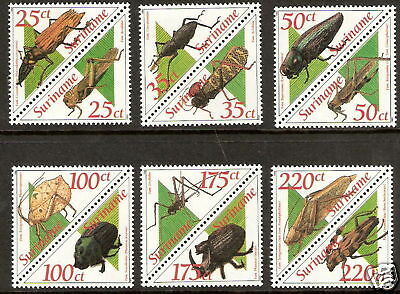 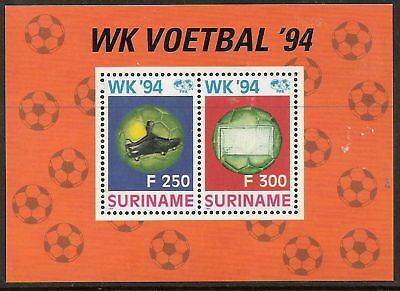 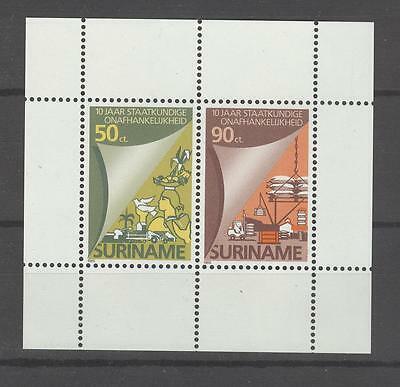 Suriname Zbl Nr 997 Postfris.